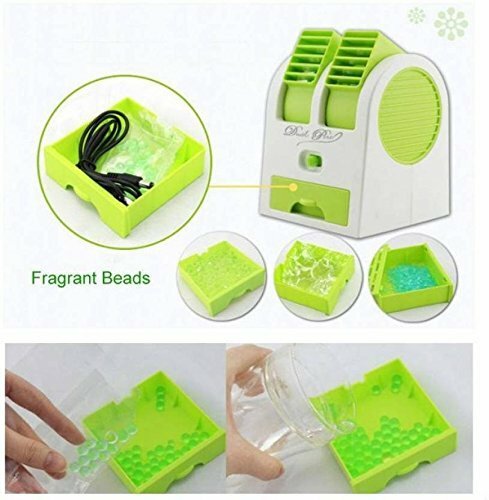 Available In Both Indoor And Outdoor;Easy To Carry, Stocks Will Be Sent As Per Availability;Can Add Scent Bead Or Ice Into The Box, And Give Out Cool Wind With Fragrance;Suitable For Home, Office And Outdoor Use;Powered By: 3 X Aa Batteries ( Not Included ) Or Usb Cable.|Charge The Device For 4 Hours Before First Use. 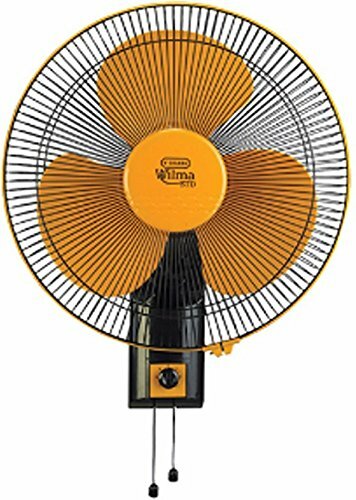 V-Guard Wilma STD Wall Fan is an appliance that circulates cool breeze in the surrounding area. 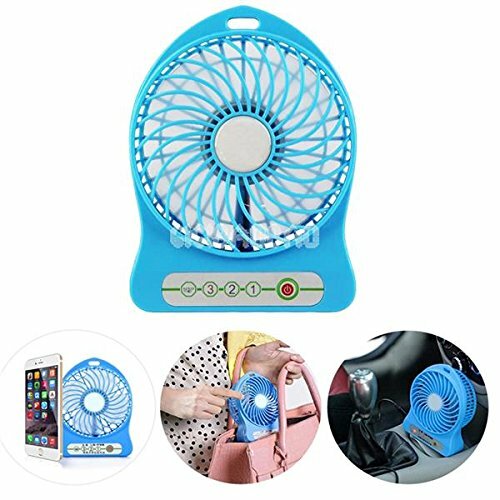 This fan is aerodynamically designed and comes with three specially designed blades. The superior quality blades for better air delivery provide brilliant air delivery across the space to keep the area well ventilated. With 400 mm sweep and 1350 RPM speed, it makes the air reach the farthest nook and corner of the room. 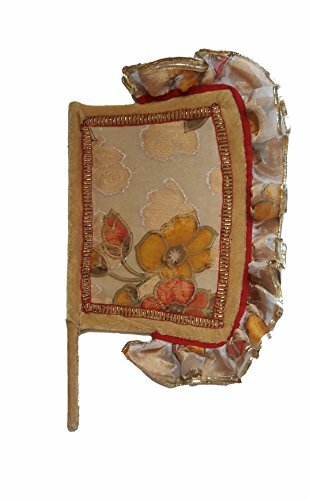 This wall fan is suitable for living rooms, study rooms or bedrooms. You can easily mount it on the wall with minimal help. 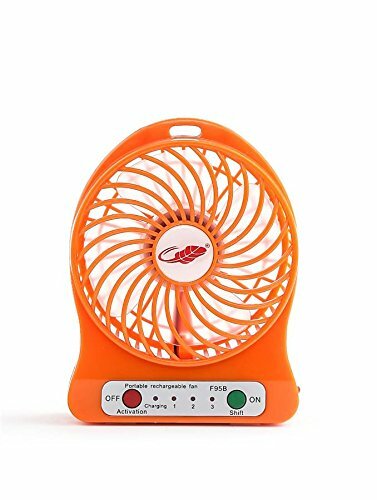 V-Guard Wilma STD wall fan consumes only 55 W of electricity. 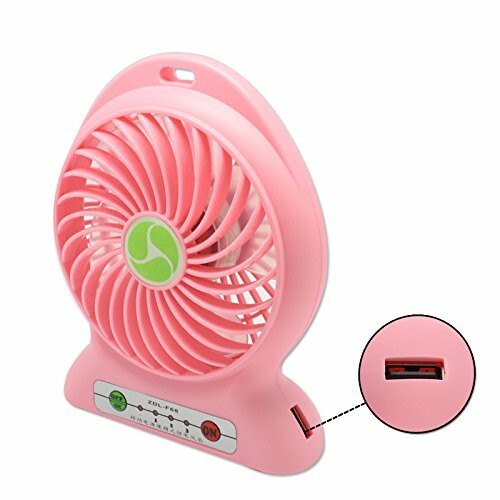 The pull chord is useful for regulating the speed and fan movement. 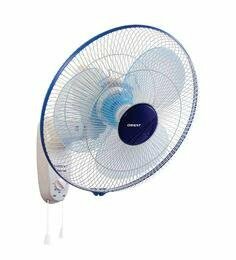 You can change the fan movement from normal to swing according to your preferences without getting up from your bed or recliner. 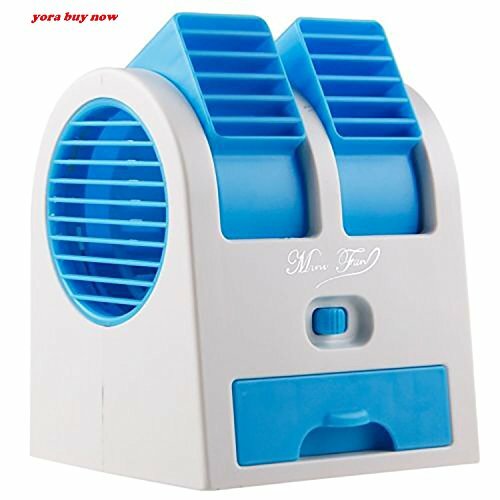 The V-Guard wall mounted fan comes in a wide range of colours and designs. You can choose the one that blends with your room decor. White wall fans are suitable for study rooms or living rooms, while White Black or Yellow Black can be a good choice for children's rooms. The item you just saw its one of its kind,vibrant and ethnic,this handcrafted fan has intricate colorful thread-work,now a days it is very rare to see,its all like magic of hand,threads and just needle on printed colorful cloth.You can't find this type product any local market place.This is fine and antique Rajasthani art work.The handle is made of bamboo.Multi-color which make it catching.This art work grew and prospered under the sponsorship of royal families in Rajasthan.light Weight.You can gift it some one you love. 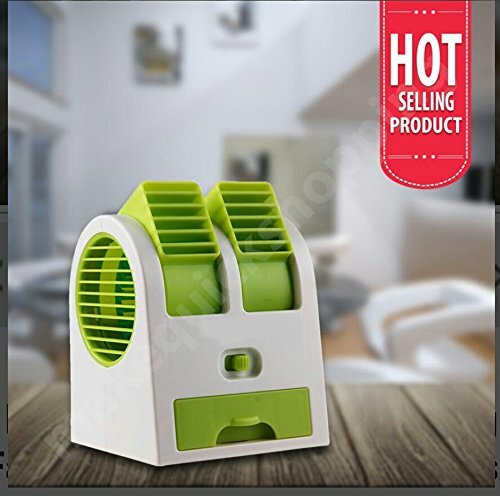 White Wall Fan for personal comfort cooling. Effective in a small area only. Ideal for home, office cabin, kitchen.